We're changing the perception of mental health, one story at a time. 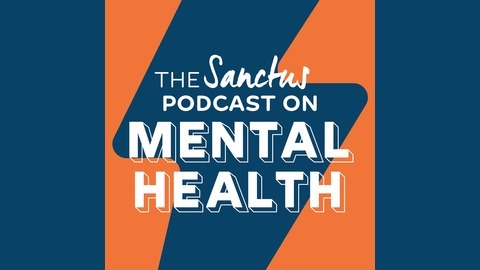 The Sanctus podcast on mental health, shares people's mental health stories. They're raw, intimate and authentic, unlike most things you see on social media. After a handfull of brave and awesome listeners responded to our request and agreed to come and have a coaching session that would be published online, we were flattered by their dedication to help show what a coaching session could look like - in the hope of breaking the enigma around it. But as we reach to the time we were intending to publish the mini-series, we’ve decided not to publish the episodes. Why? Whilst it was nothing at all to do with the wonderful individuals that volunteered to come on, there were a handful of things that came up that played more of an affect that originally anticipated. 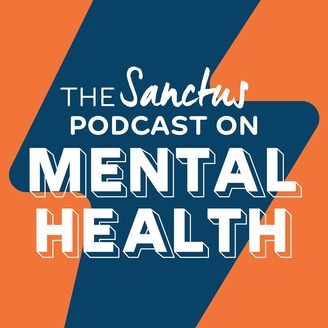 James and George sit down and have a chat about why we wanted to do it, what ended up happening and how a lot of things brought up reflect on the mental health industry as a whole right now.